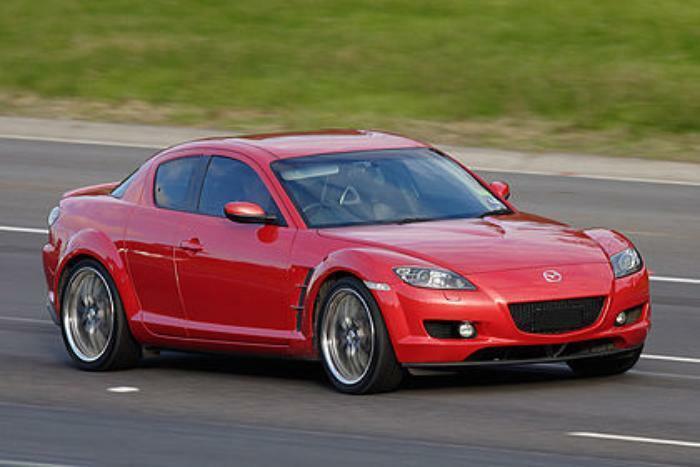 Mazda North America Operations is recalling 69,447 model year 2004-2008 RX-8s manufactured April 10, 2003, to February 18, 2008. The vehicles have fuel pump sealing rings that may deteriorate due to exposure to engine or exhaust pipe heat. Mazda will notify owners, and dealers will replace the fuel pump sealing ring set and add a thermal insulation pad to the fuel tank, free of charge. Parts are not currently available. Mazda will notify owners about the issue and will second a second notice when remedy parts are available. The manufacturer did not provide a schedule for these notifications. Owners may contact Mazda customer service at 1-800-222-5500. Mazda's number for this recall is 0516J.